The Barabati Fort displays the efflorescence and culmination of the art and Architecture of Odisha. The fort boasts about the glory of Ganga rulers and was built in the 11th century. 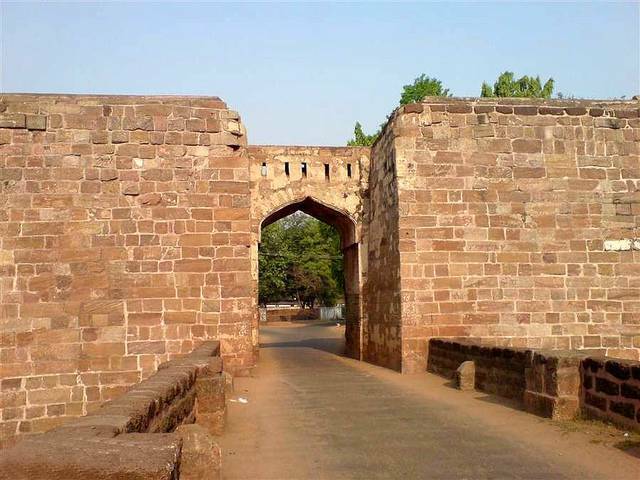 This ancient fort is located on the banks of Mahanadi River is really worth a visit. The forts display the bits and pieces of the legacy of the Ganga regime, reflected in its delicately carved entrance, trenches and the mound of the nine-storied palace. Another attractive spot near this place is the 20-yard drain inside the fortress.